Germany rejects US call to leave Iran nuclear deal. Germany has rejected an appeal by US Vice President Mike Pence for Europeans to withdraw from the Iranian nuclear deal and isolate Tehran. Foreign Minister Heiko Maas defended the 2015 agreement under which Iran drastically scaled back its nuclear programme in return for sanctions relief. 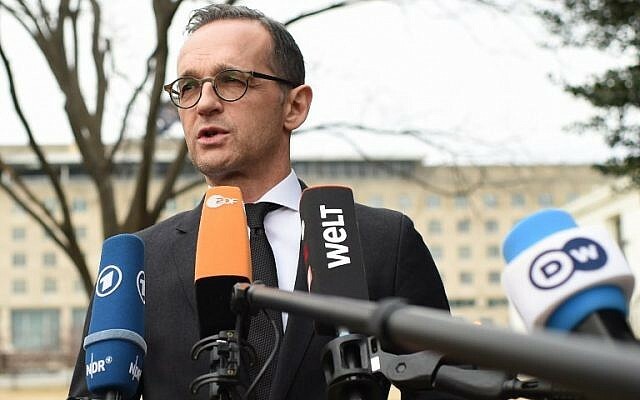 Maas told the Munich Security Conference on Friday that together with the British, French and the entire EU we have found ways to keep Iran in the nuclear agreement until Friday. He said our goal remains an Iran without nuclear weapons, precisely because we see Pence at a conference on the Middle East in Warsaw on Thursday denounced the retention by the Europeans of the nuclear agreement. He accused Tehran of planning a "new Holocaust" with its opposition to Israel and regional ambitions in Syria, Lebanon, Iraq and Yemen. Pence also criticised the initiative of France, Germany and Britain to allow European companies to continue operating in Iran despite US sanctions.